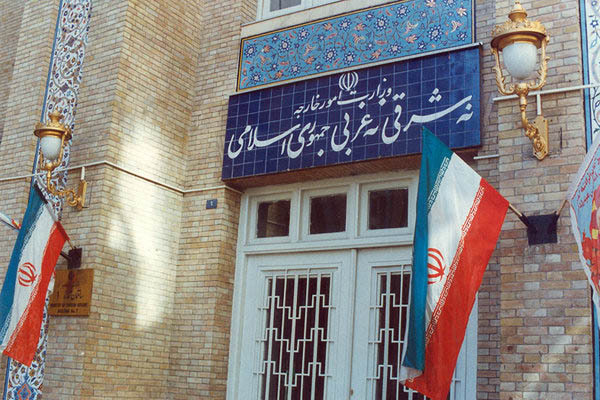 The 1979 Revolution of Iran was a rebirth for the Iranian nation in various social, cultural, international, political, and economic spheres, says the Iranian foreign ministry. The Iranian Foreign Ministry on Saturday released a statement on the 40th anniversary of the glorious victory of the Islamic Revolution. At the fortieth anniversary of its rebirth, the nation is now more mature, prudent, and powerful than ever, and thanks God for the dignity and power it has retained thanks to the blessing of the glorious and popular revolution, and backed by its deeply-rooted national and religious beliefs. Getting stronger, prouder, and more hopeful every day, the nation is living its decent life in the land of tolerance. Today, forty years after the great nation of Iran took an oath of allegiance to transform its political and social life, and after four decades of sweet and bitter experiences the entire nation gained in various fields for a high price, we should learn from certain deficiencies and shortcomings and stand united behind the main pillars of the revolution – the Leader, the people, Islam, and Iran – and firmly bestow “a more brilliant and dignified Iran” upon the future children of the nation. Continuing to tread this path, which is full of ups and downs, requires a national consensus and the support of all domestic capacities and potentialities for the country’s foreign policy and diplomacy apparatus, which serves as a driving force in [implementation of] the policies of the sacred Establishment of the Islamic Republic of Iran in regional and global spheres.